All courses with Teaching Assistants have questions related to Teaching Assistants in the course evaluation questionnaire. Student responses from course evaluations can provide you with valuable feedback for improving your teaching as well as documenting your experience for job applications. 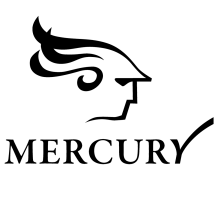 Manuals to help you navigate your Mercury page.